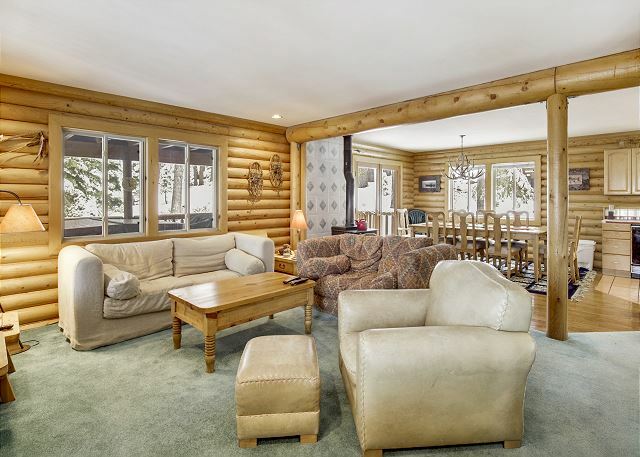 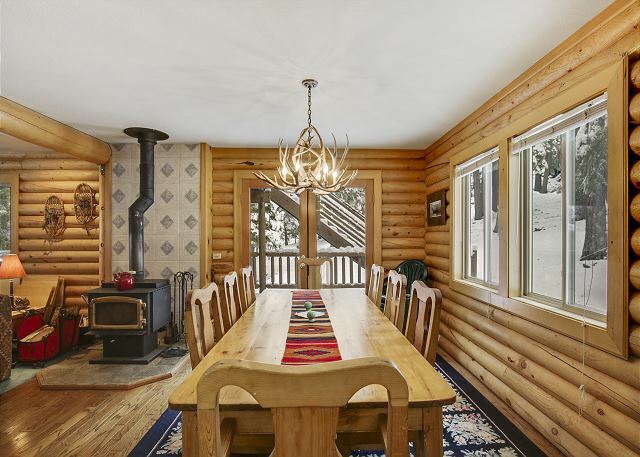 The quintessential Tahoe Log Home in the woods! 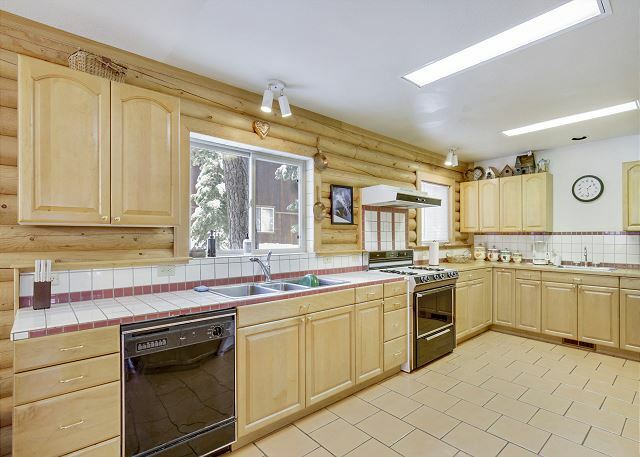 Bring your large family because this home boasts 5 bedrooms, including a Recreational room w/ pool table and tv. 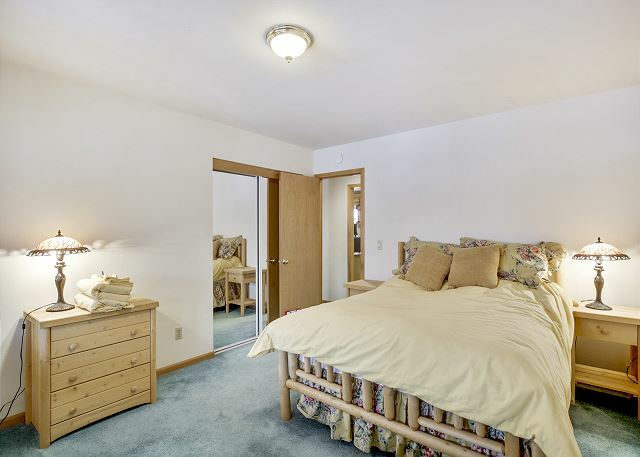 Separate living room off spacious kitchen and dining room seats 8! 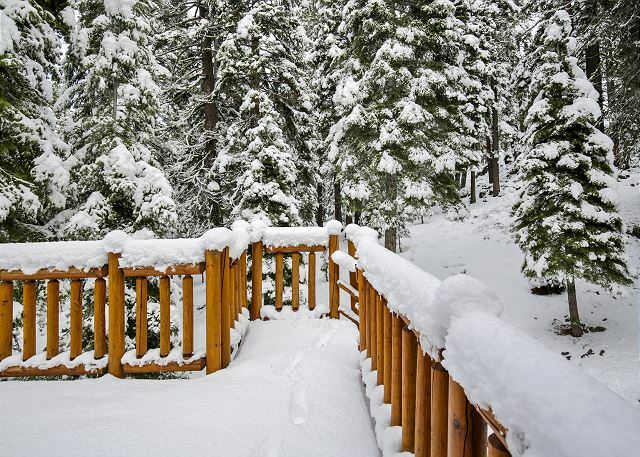 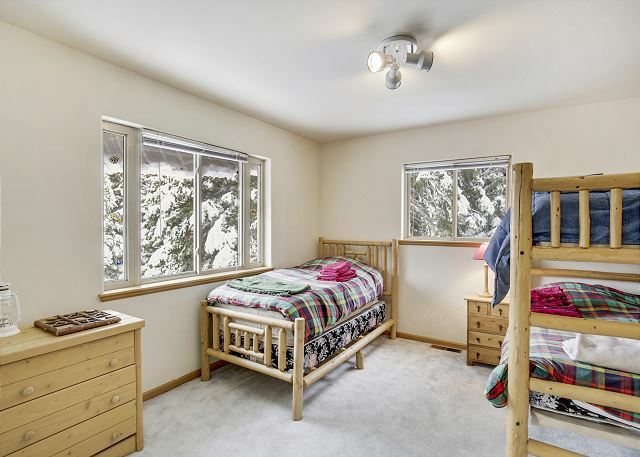 Lower elevation and flat driveway with 2 car garage make for easy access in the winter. 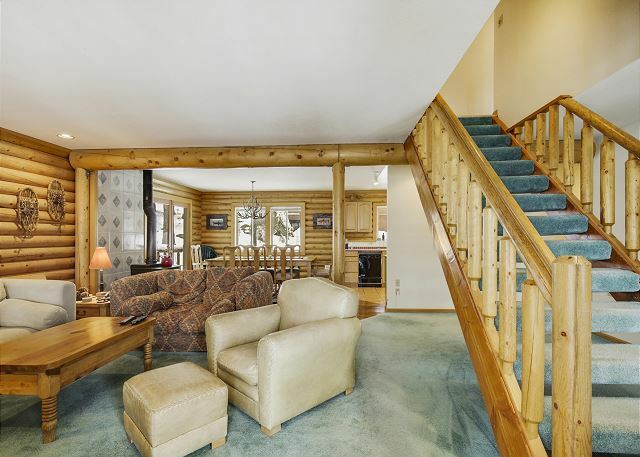 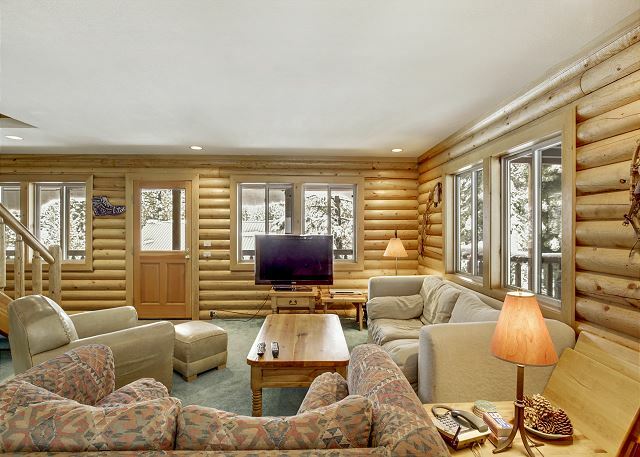 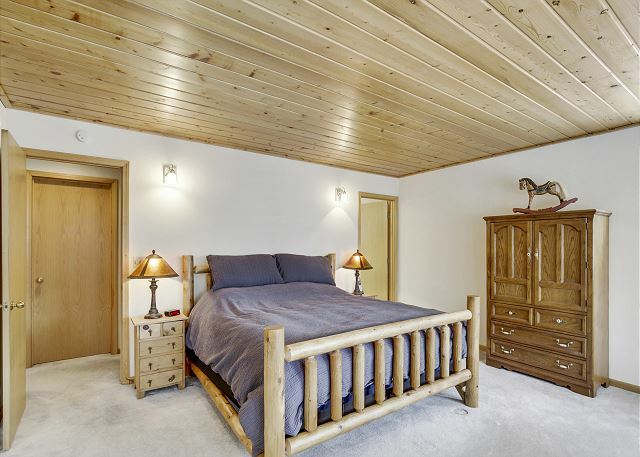 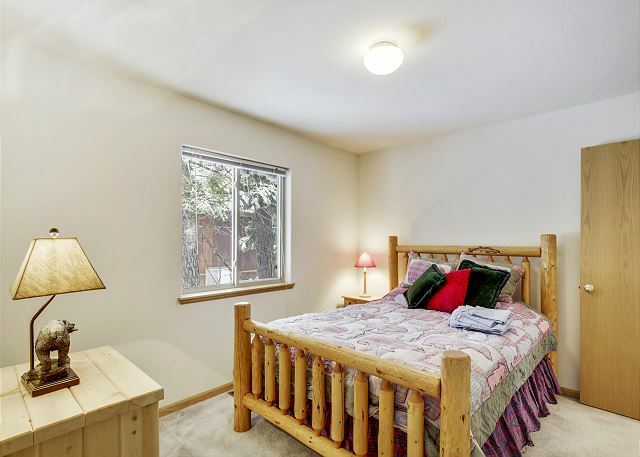 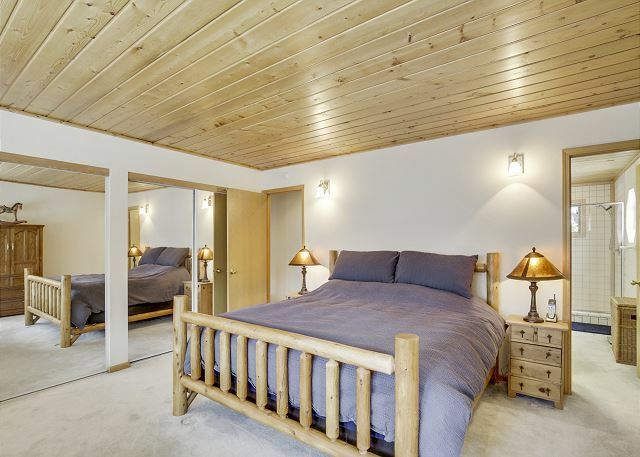 Amenities abound with 2 Recreation centers, pool, cross-country center, ski hill, sledding, and gym. 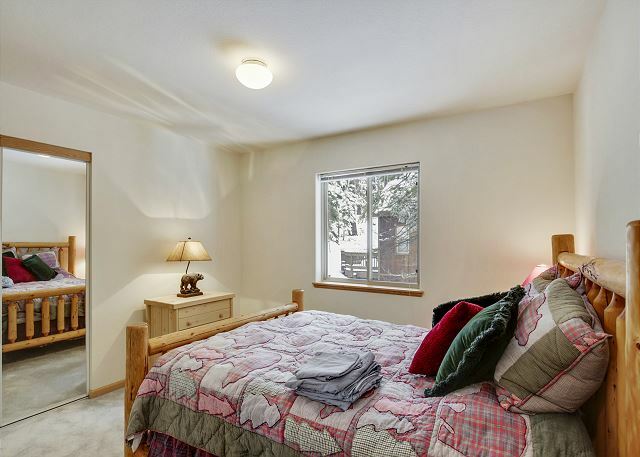 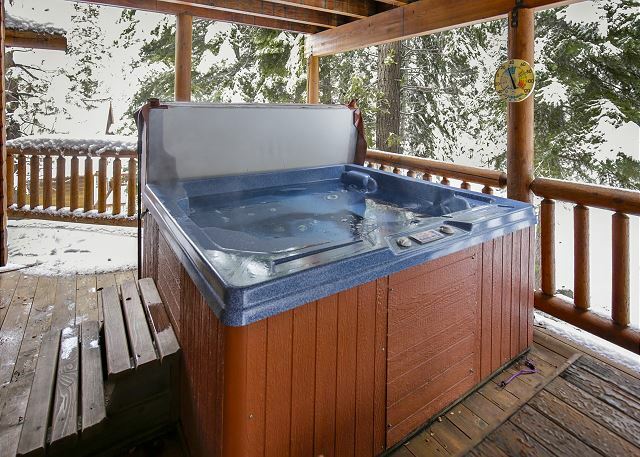 Close to downtown Truckee, Donner Lake, Lake Tahoe and many ski resorts!